Indian Statistical Institute (ISI), Kolkata invites application for admission to undergraduate and postgraduate courses commencing in the session 2013. Stipend/Fellowship as mentioned against each programme will be available to the deserving candidates. Master of Science (MS) in Library and Information Science:. The candidates will be selected based on academic record, written tests and interview conducted by the institute. The downloaded application form along with DD in favor of "Indian Statistical Institute" payable at Kolkata. 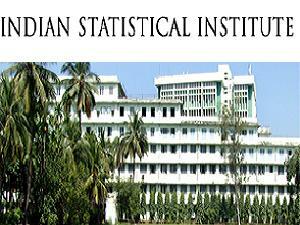 Application form can be obtained from the office of Indian Statistical Institute, Kolkata. 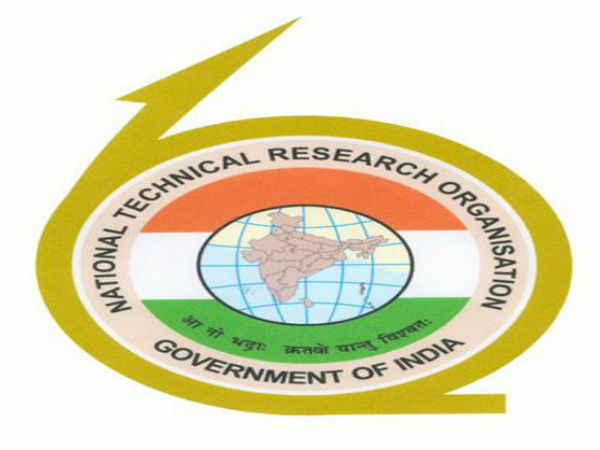 Rs 500/- only for all applicants in the general category and all applicants for the JRF programmes (irrespective of reservation category) Rs 250/- only for applicants belonging to reserved categories for all programmes excluding JRF programmes. 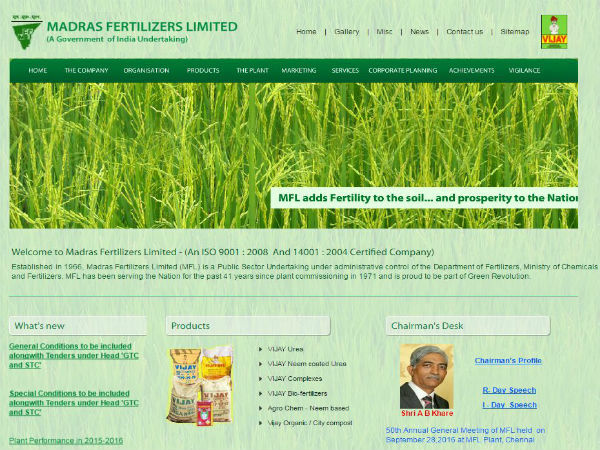 Issue of application: Feb 05, 2013. Last date foe receiving completed application form by hand/ post: March 06, 2013. Date of selection test: May 12, 2013.